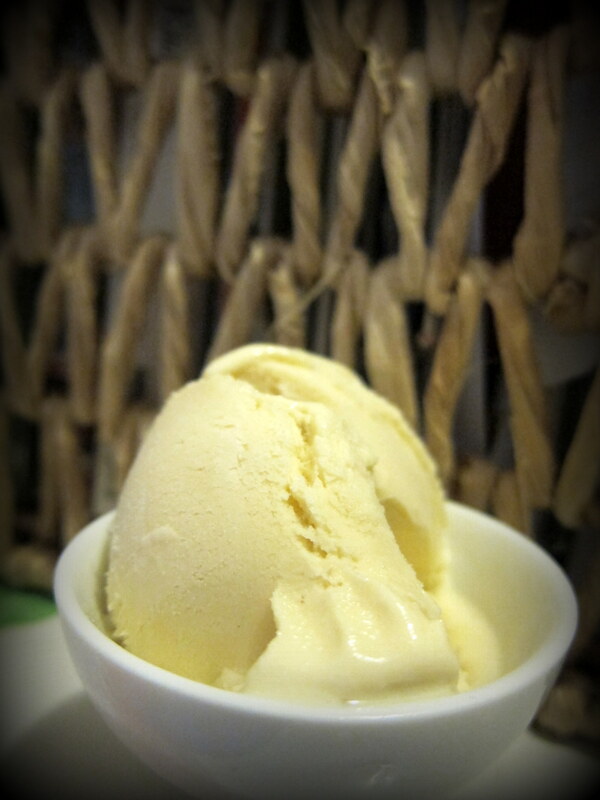 Genuine vanilla – easily one of the most exquisite flavours to enjoy in ice cream. This delightful and rich recipe – based on the favourite formula by a Scandinavian master confectioner – will dispel any notions of vanilla being a “boring flavour”. So much can be said about vanilla ice cream. 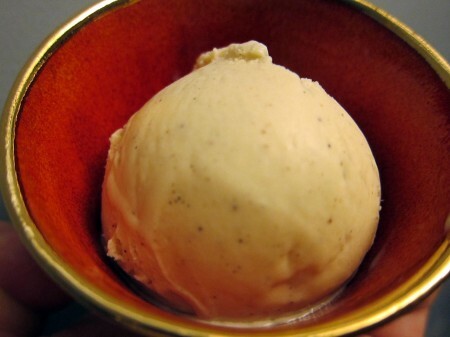 Decade after decade, Vanilla remains undisputed the world’s most popular ice cream flavour. No other ice cream comes close to vanilla’s widespread and diverse use – on its own, as a basis for other flavours, or as a complement to a myriad of other desserts. And today, synthetic aromas and low-quality extracts are probably what most often is found in many commercial vanilla ice creams. These imitations can be disappointingly bland and dull. No doubt then, that “Vanilla” sometimes is used to describe something plain, a bit dull and without any exciting extras. Genuine pure vanilla, on the other hand, can be quite exciting already on its own! So – for the best vanilla ice cream, use genuine vanilla! Either in the form of vanilla beans, or as high-quality pure vanilla powder or extract. You will notice the difference, so it is definitely worth it. A universally popular flavour such as vanilla is of course prepared in a number of different ways. All the “great” ice cream traditions (such as the American, the Italian, and the French) have their own techniques – prepared with or without cooking on the stove, with or without eggs, with more or less cream, and with different amounts and types of sweeteners. The number of different basic vanilla recipes available is simply astounding. Many also consider that every self-respecting ice cream maker should have (at least) one really good base recipe for vanilla ice cream. I decided to seek my inspiration from a true Master. What I will share here is mainly an adaptation of the professed favourite vanilla recipe of Jan Hedh, legendary Swedish Master confectioner and passionate ice cream-maker. The recipe (below) will produce a very rich, French style vanilla ice cream – highly enjoyable already on its own, and a versatile basis for countless other flavour-combinations. I have reduced somewhat the original number of suggested egg yolks and the amount of sugar. Trust me – the ice cream will turn out rich and sweet enough anyway. Those who dislike gelatine (which works very nicely indeed in this recipe) could omit it (to the detriment of texture and shape-retention), or replace it with some other stabiliser (such as pectin, to name one). Unlike several other vanilla base recipes, this one also calls for some honey. While this honey mainly serves to ensure scoopability, it may leave a small but yet distinct flavour-mark on the ice cream. In other words – if you strongly dislike the flavour of honey, consider using some other type of inverted sugar instead (or consider adding just a little neutral alcohol to the base just before churning). 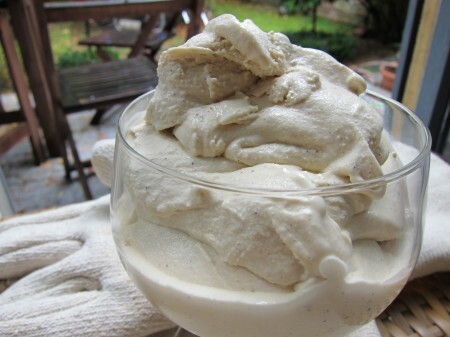 Vanilla ice cream - Scandinavian style The quintessential rich Vanilla ice cream (French style), slightly adapted from the favourite recipe of Mr Jan Hedh, Swedish master confectioner and passionate ice cream-maker. Soak the gelatine sheets in a generous amount of water for at least 10 minutes. Pour the milk, the cream and the honey in a sauce pan. Add the vanilla beans and the vanilla seeds. Whip together the egg yolks and the sugar in a bowl. Bring the dairy mixture close to a boil. Slowly, and while whipping constantly, pour - little by little - some of the warm liquid into the whipped egg yolks/sugar [the tempering stage!] Make sure to whip thoroughly. Pour all the liquid back into the sauce pan. While whisking, re-heat the base on medium-low temperature until it thickens slightly and the temperature reaches 82-85° Celsius (alternatively, if you work without a thermometer, until the base is thick enough to coat the back of a spatula). Be careful - you do not want to end up with scrambled eggs! Take the base off the heat. Remove the vanilla beans, possibly by using a sieve. Pick up the gelatine sheets (do not attempt to wipe off any water in the process), put them into the ice cream base and stir until they have dissolved completely. Cool the ice cream base as quickly as possible. Cover, and let the cooled ice cream base chill in the refrigerator for at least 4 hours, but preferably longer. Pour the chilled ice cream base into your ice cream machine and churn according to instructions. Place in container, cover with plastic wrap and cover, and put in the freezer. 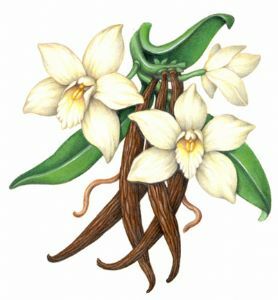 Curious to learn more about Vanilla, the myth about the pre-Columbian Vanilla princess, the history and the production? Read about it in this post! Just churned vanilla ice cream with a touch of honey (it will be appropriately firmer after spending some hours in the freezer). 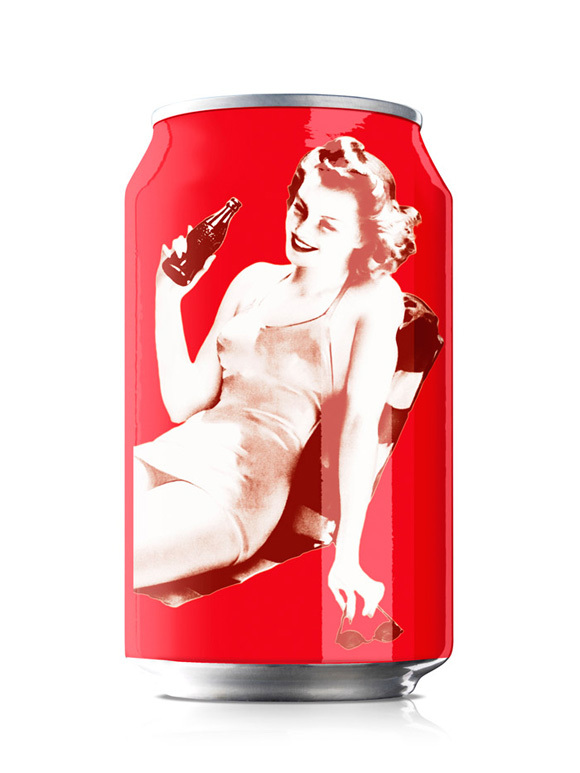 I just discovered your website recently and am enjoying it greatly! I have been making ice creams based on the book Jeni’s Splendid Ice Creams at Home by Jeni Britton Bauer, but am excited to try some of your recipes. In your recipe you specify 2 sheets of gelatine. I have not seen gelatine sold by the sheet in the US. What would be the equivalent powdered gelatin (i.e., Knox unflavored gelatin)? Sheri, happy to see you here! Gelatin conversion is quite tricky (take a look here for a more in-depth view, courtesy of Nigella) but according to that analysis (and admittedly skipping a lot of subtleties), you could try with a ratio of 6 sheets equaling 1 envelope of Knox. Best of luck with your ice cream parlor plans. As for the shelf life, I fear that there is no easy answer to your question. Also, since you obviously intend to go in for commercial production, I would suggest that you begin by consulting any local or national rules on the handling of food stuff to see what kind of demands (if any) they may have. In general, the shelf life depends on several things (mainly the storage facilities/storage conditions, as well as the ingredients). 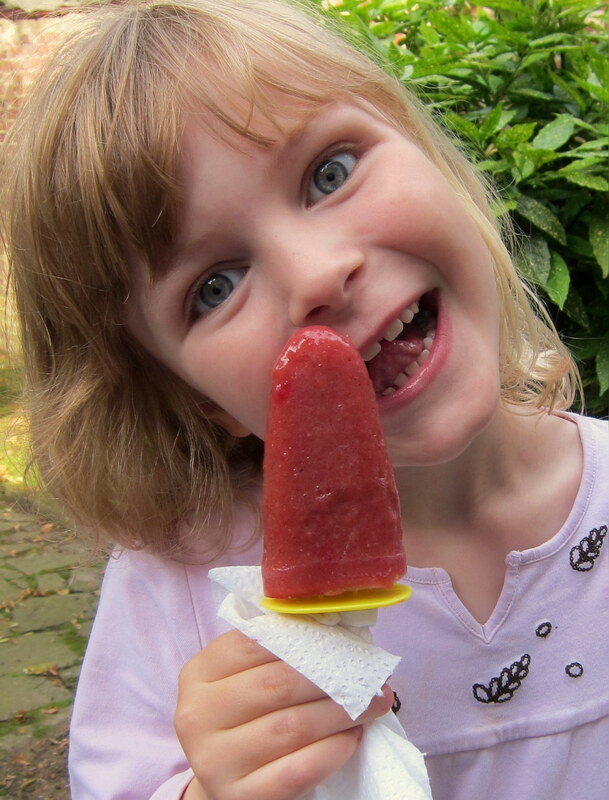 And while an ice cream still could be edible even after a long period in the freezer, time will eventually degrade the ice cream, leaving it less appetizing (but still edible). Is it possible to use organic natural sweeteners herbal flavors thickeners, stabilizers and not use any white sugars? In principle, that could probably work. Check this page for some general advice on substitution. Good luck!